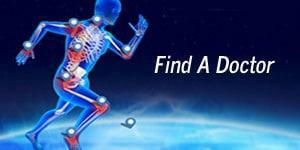 The Orthopedic Center of Palm Beach County (OCPBC) welcomes you. We are proud to have served the community for over 65 years with the finest orthopedic and podiatric care. By offering our services at three state-of-the-art facilities in Lake Worth, Boynton Beach, and Wellington, we are able to provide highly specialized care throughout Palm Beach County and South Florida. Our mission at the Orthopedic Center of Palm Beach County is to provide state-of-the-art, comprehensive musculoskeletal care to persons of all ages and walks of life throughout Palm Beach County, South Florida, and beyond. We pledge to you personalized and compassionate care combined with the quality commensurate with that of the finest academic teaching institutions. Our goal is to restore your active lifestyle in an efficient and safe manner utilizing the most current, evidence-based techniques. At any of our three OCPBC offices, you’ll be treated with kindness and respect. Patients are our priority, and patient education and satisfaction are key to our success. 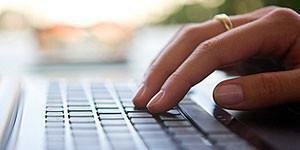 We hope our website can be a helpful resource and tool as you navigate our patient resources, FAQs, newsletters, and more. 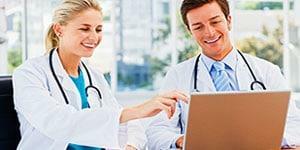 Looking for orthopedic or podiatric care? We are just a phone call away. Give us a call at 561-967-6500, and we will help you determine where and how we can best serve you. Our distinguished team of Board Certified/Board Eligible physicians and surgeons are each trained in their particular specialties and together provide the highest quality treatments, surgeries, and care. They evaluate and treat just about every part of the body including the shoulder, elbow, wrist, hand, spine, hip, knee, foot and ankle. 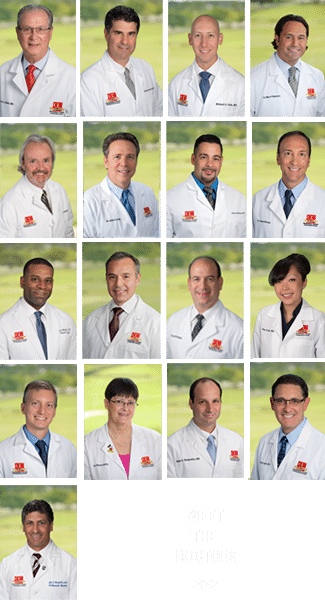 Our nationally selected group of physicians is well known in Florida and throughout the country. When area physicians themselves require orthopedic care, they often think of OCPBC and become our patients. They deserve the best, and so do you. Doctors skillfully trained in Orthopedic Surgery, Pediatric Orthopedic Surgery, Acupuncture, PRP Therapy, Kyphoplasty, Sports Medicine, Pain Management and more provide superior care to infants, children, teenagers, and adults in every stage of life. By having a team of Orthopedic Surgeons, Physicians, and Specialists trained in a variety of specialties, OCPBC becomes your single solution for your every orthopedic and podiatric care need. Our diverse team is your ultimate resource. Save time and energy from seeking out second opinions or visiting multiple centers to treat different problems, trust us to care for all of you: from prevention, to diagnosis, to treatment, to recovery. Dr. Charles Graubert has been recognized as one of the top Lake Worth Rehabilitation practices.